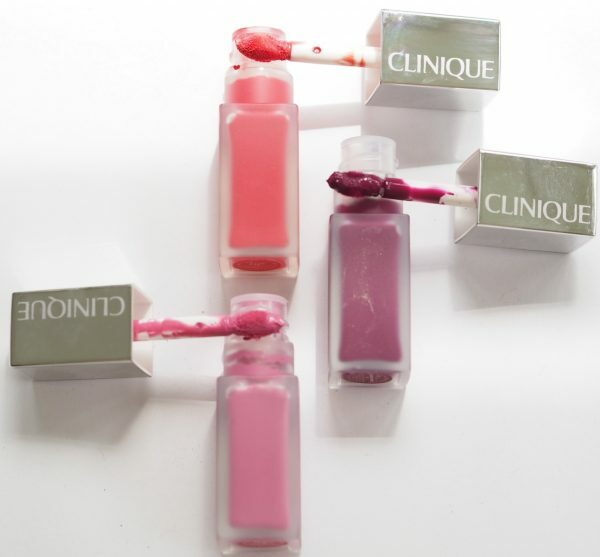 You don’t really see the best of the Clinique Pop Liquid Mattes in their bottles – the bottle itself is blurred so the colour doesn’t show through as much as it should – the shades look quite muted from here but in fact, they are anything but. 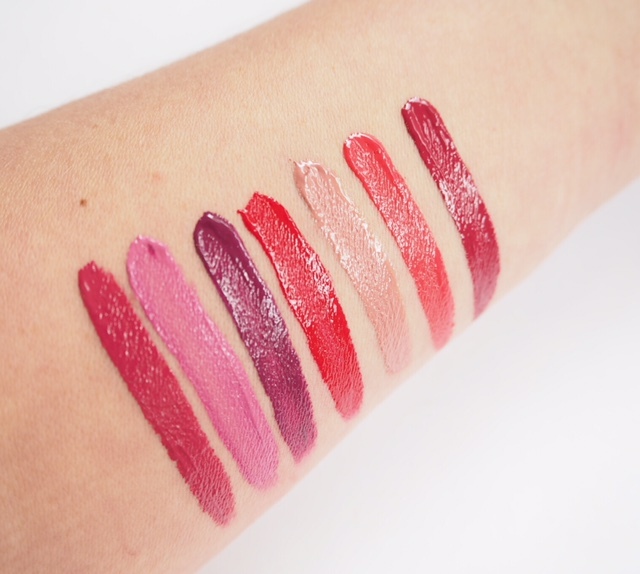 You can see in the swatch that they’re verging on lip tar territory. A tested out the pink shade, second along, and actually didn’t find it drying or dry-feeling on the lip. 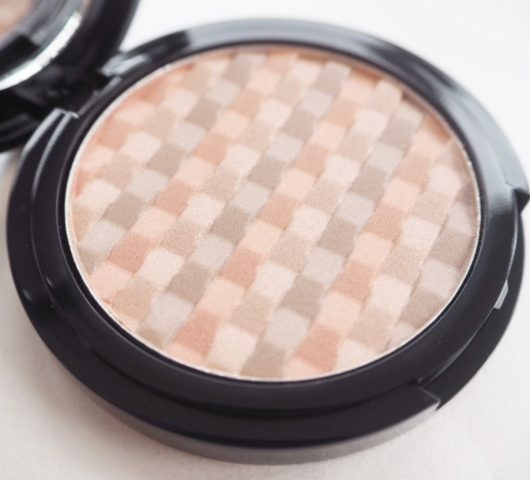 There are nine shades available (and the Clinique offer for a free make up remover still applies with code POP16). 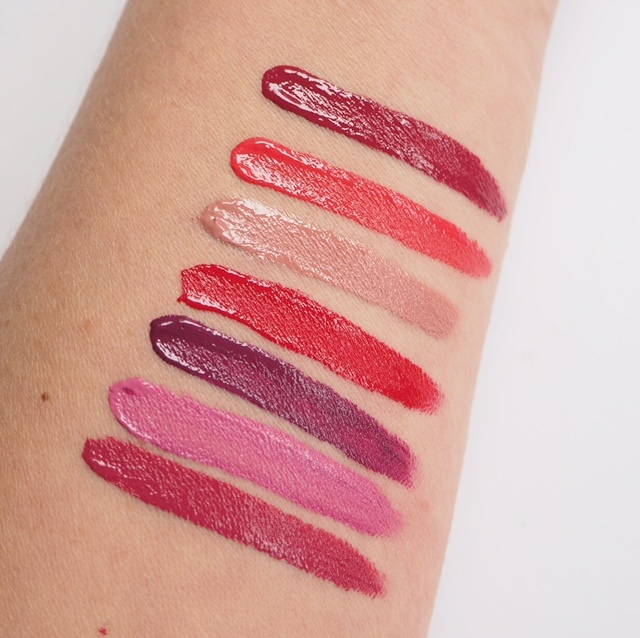 The only critique I have really for the Clinique Pop Liquid Mattes is that the applicator needs to be a bit finer for this level of pigment which needs absolute precision in application – as it is, it’s a bit unweildy and picks up a lot of product out of the tube. The shades are less dry in this swatch and in parts completely dry in the other one. 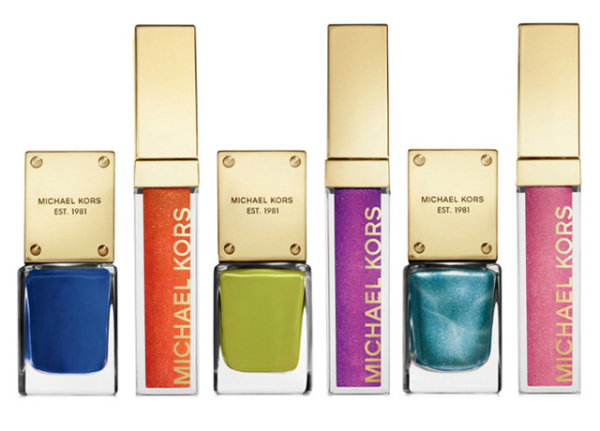 So, colours are: Sweetheart Pop, Petal Pop, Black Licorice Pop, Flame Pop, Cake Pop, Ripe Pop and Candied Apple Pop. 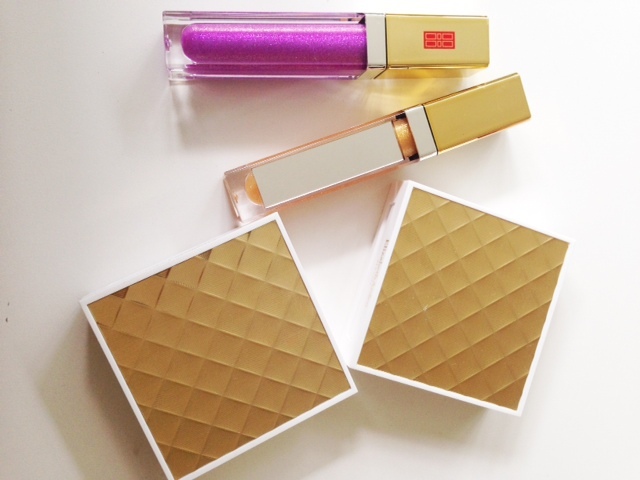 If you love a wow red lip, Flame Pop is off the scale red! 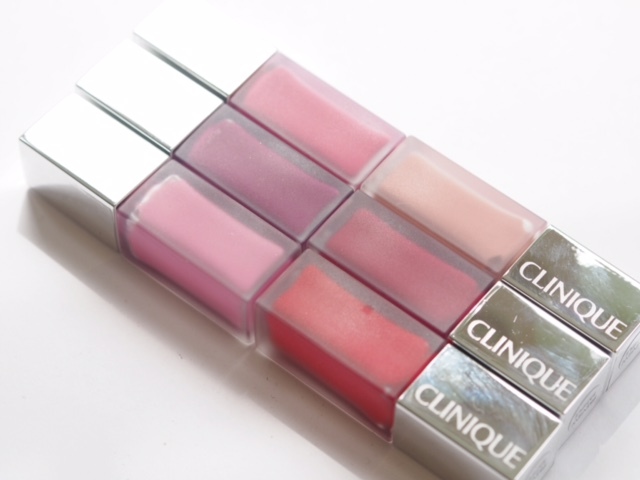 The Clinique Pop Liquid Mattes are £16 each HERE. If you love a watermelon shade for holiday, I’d really recommend Ripe Pop… it’s my favourite shade and shown below. I love the look of these. 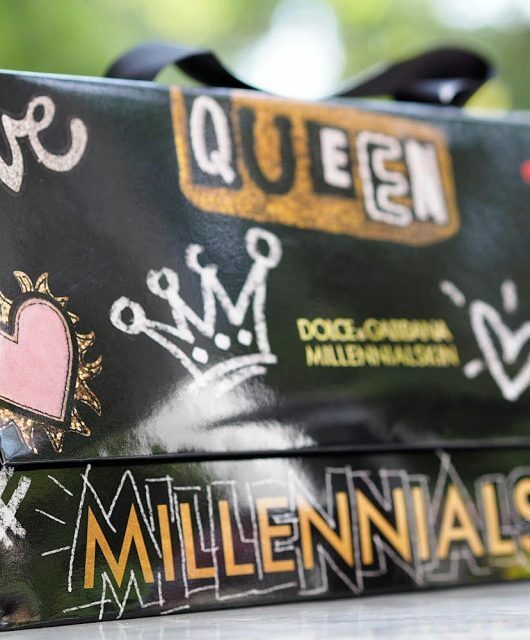 Like high intensity lip gloss trapped in ice cubes!